I am so excited to present to you my first novel! “Trust the Wind” was written over the course of two years - it was begun at the beginning of my freshman year and published on my sixteenth birthday at the end of my sophomore year. While I hope to pursue much deeper writing topics in the future, “Trust the Wind” was intended as a light hearted read that would bring a smile to the face of all whose paths crossed its pages. 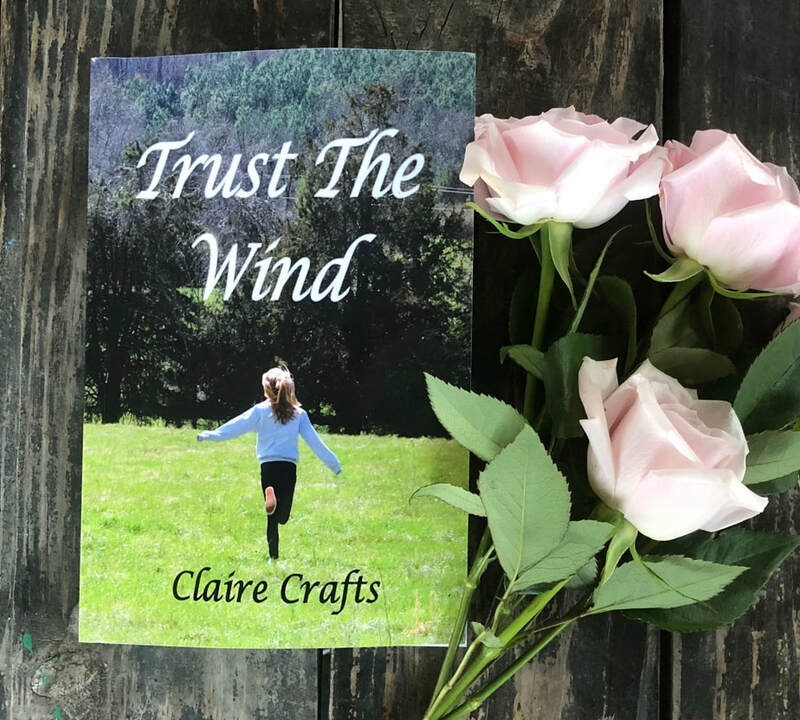 You can purchase “Trust the Wind” on Amazon by searching its title or the author - Claire Crafts! Emily Lawrence is a California girl who suddenly finds herself with a new home in Montana the summer before her freshman year of high school with only her sketchbook and the wind as her companions. While struggling with missing home and her friend Cora, she meets her neighbor, Lucas Wright. The summer days pass. As their friendship grows, Emily realizes Lucas has found his way into her heart. However, summer ends and school starts. Her family’s conflicts, her insecurity in the unfamiliar environment, and Lucas’s indifference cause her to question who she is. In the process, she discovers much more than she could have imagined.